When you brag about the capabilities of your vehicle, there comes the time to stand up or shut up. Chrysler has been telling folks for a long time about the quality of their all-wheel drive for some time. They’re tired of just telling people, though, and are ready to prove that they aren’t pulling any legs. So how do you prove such a thing? By taking your cars to the one of the snowiest cities in the country. That city is located in the upper peninsula of Michigan and is named Houghton. 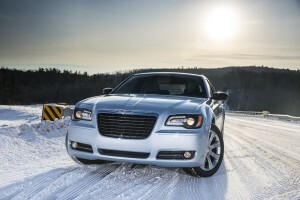 Chrysler brought with them the 2013 Dodge Charger and the new Chrysler 300 Glacier edition to run the gauntlet. With the recent snow that New Yorks has been getting, you want to make sure that you get a vehicle capable of tackling all mother nature can throw at you. 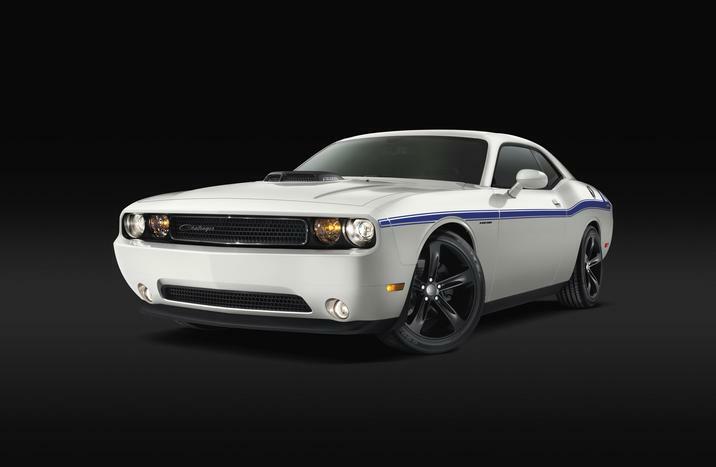 Contact us at Bayside Chrysler Jeep Dodge and let us know that you’re looking for the best in all-wheel-drive. We’ll work with you to help you get what you’re looking for. We love to say yes. Like us on Facebook and follow us on Twitter as well for more news and monthly parts and service specials.